Client: Charran Book Services Ltd. 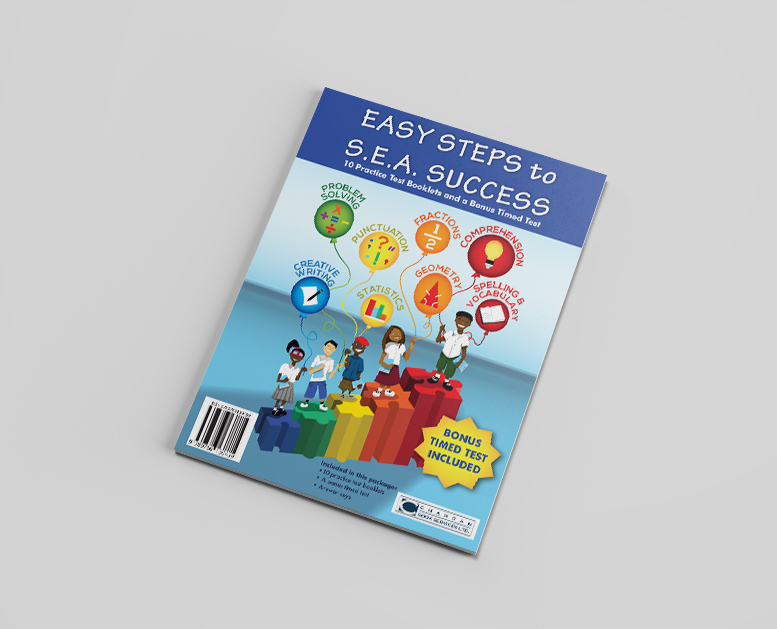 Description: Design and Illustrate the cover for the book "Easy Steps to SEA Success". This book cover is created with an original vector illustration representative of the various subject matter covered in the SEA examination. The students must walk up the steps until they have learnt all subject matter and are ready to take the SEA exam confidently. 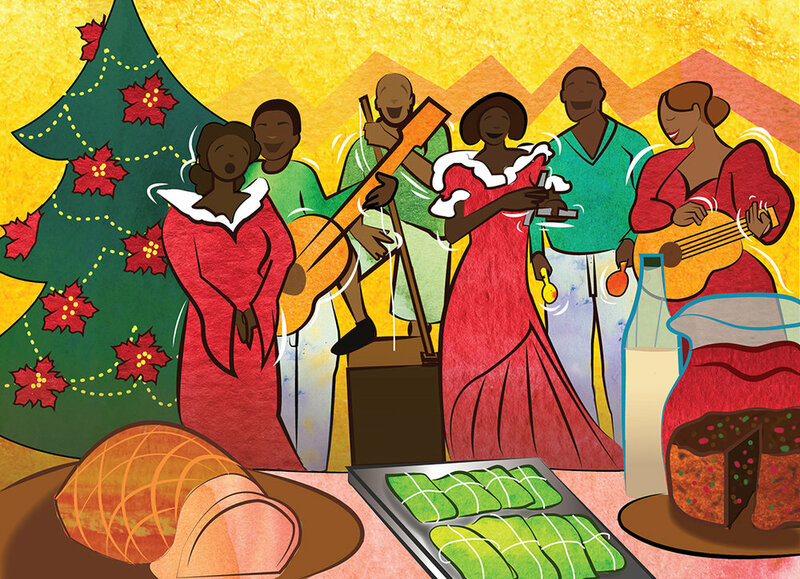 Description: Illustrate two original postcard designs representing the following: a traditional Trinbago Christmas and the festival of Divali. Both postards were conceptualized initially in sketch form and then drawn and vectorized digitally. Samples of watercolour patterns and textures were used to add a homey, textured feel to the designs. Description: Illustrate four conceptual characters based on four real persons for an upcoming film "Drama Queens". Each personality is reimagined as a traditional character known in Trinidad and Tobago. Artwork concepts were sketched and then scanned, traced and digitally vectorized. All Rights Reserved Gabriella D'Abreau Visual Arts 2018.